Home Featured [ANSWERED] Can I Delete The Windows.old Directory That Is Hogging Up Hard Drive Space? 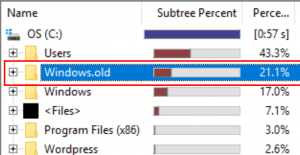 [ANSWERED] Can I Delete The Windows.old Directory That Is Hogging Up Hard Drive Space? For those of you who just want a really quick answer to this question, it is. Yes, you can remove this directory. HOWEVER, there is a correct way to do it, so read on and follow the proper steps to clean up your hard drive and free up that valuable space. What Is Windows.old And Why Does It Exist? The short answer is it is a backup directory of your old Windows installation. The nice thing about having it is it gives you the ability to revert back to that previous version if the upgrade goes wrong. Do I Need To Delete The Directory? Only if you are running really short on hard drive space. Otherwise, Windows will automatically delete the directory 30-days after your update. If you aren’t getting notices that you are short on space, just let Windows do it. OK…But I’m Short On Space, How Can I Delete The Folder Manually? 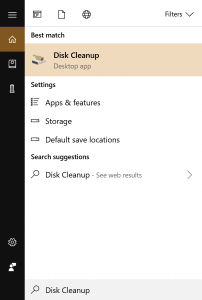 In the Windows Search on your task bar, type “Disk Cleanup”. The search results should show the Disk Cleanup tool shown below. 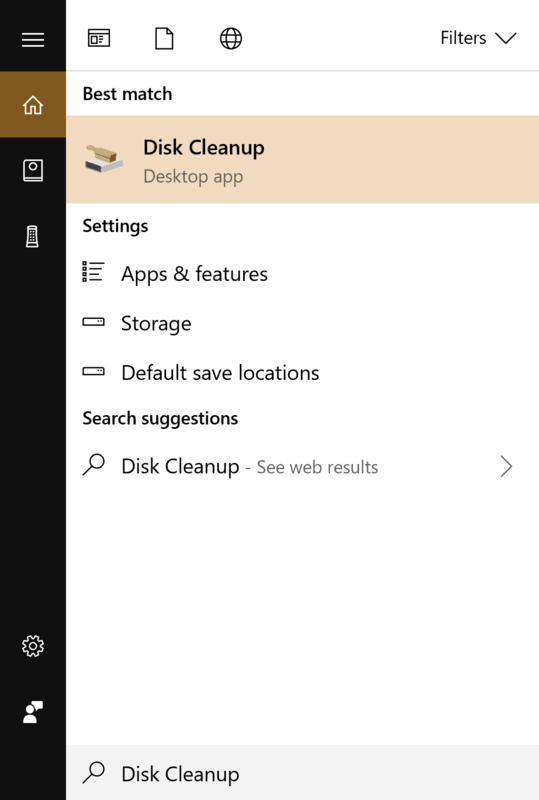 Be sure that your search has a space between “Disk” and “Cleanup”, otherwise Windows won’t find the utility. Click on the Disk Cleanup tool to activate it. In the Disk Cleanup tool, click the “Clean up system files” button. Windows will take a few minutes to calculate the system files it can clean up. Be patient. 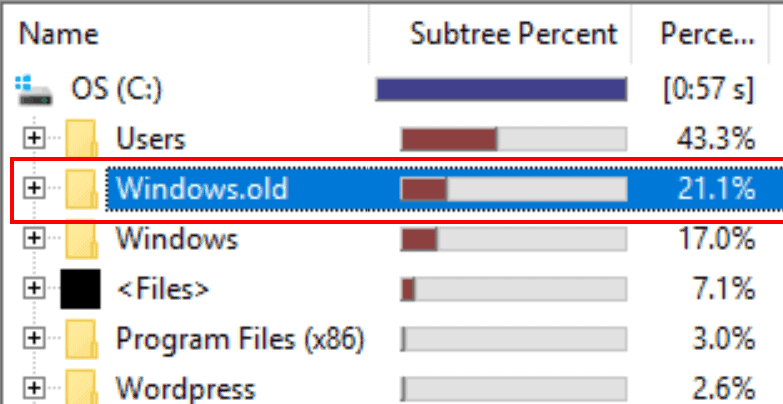 Check the box next to the “Previous Windows Installation(s) item in the list. As you can see in the image below, this folder is consuming almost 60GB of my 225GB hard drive. That’s more than a quarter of my drive being used by backup files for the operating system. Click the OK button and wait for Windows to cleanup the folder. Bonus: What Tool Can I Use To Find Directories That Are Taking Up Space On My Hard Drive? Sometimes the Windows.old directory is the offender that is taking up all your hard drive space. Sometimes, though, it’s something else. 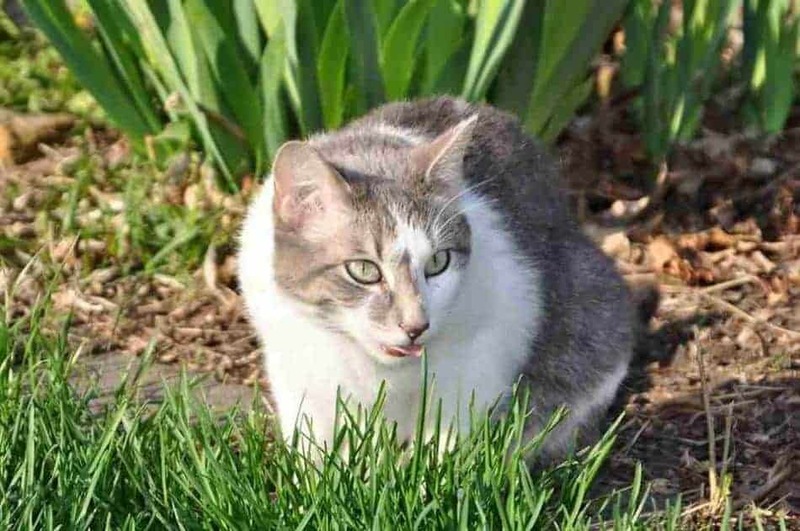 The utility I like to use to sniff out large folders is called WinDirStat. It is a nifty little utility that checks all your hard drive folders and their sizes that then displays their sizes. What really sets this tool apart is the ability to drill down into sub-folders and find those directories that are hogging up all your hard drive space. You can also sort the Size column to make it really easy to distinguish large folders from smaller ones. I hope that helps anyone looking to figure out how to delete large folders, especially the Windows.old directory, from your PC. Have a tip that you use to hunt down large folders and remove them? Be sure to share your tip in the comments!